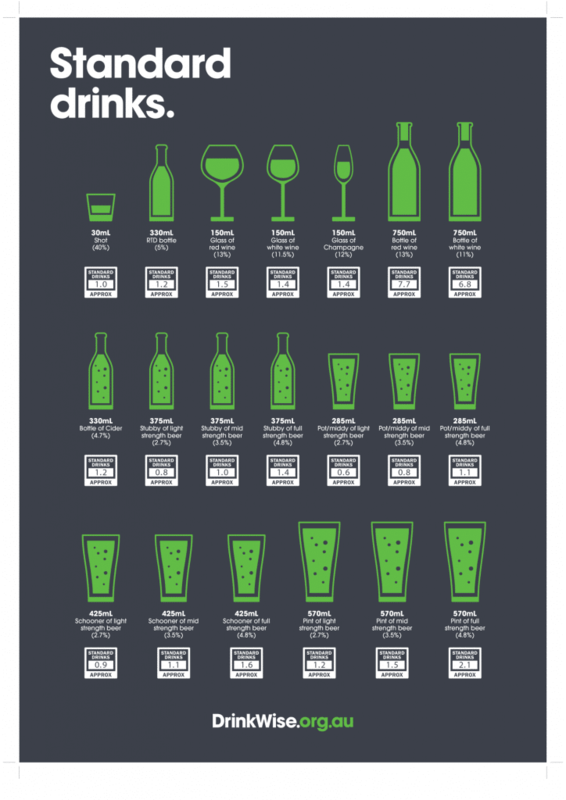 Suitable for a home bar or a commercial establishment, bar posters help to create an ambiance and add a sense of style to the room. 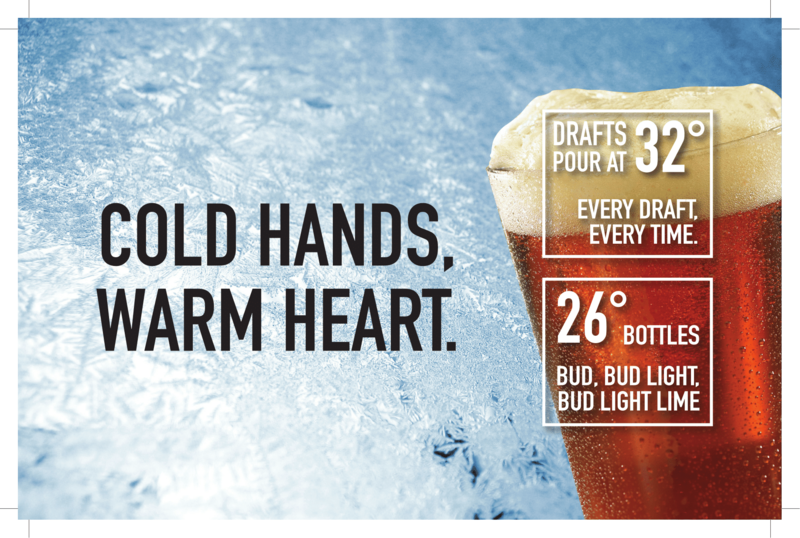 Bar posters include typography alongside fun and quirky messages and jokes, retro posters and designs, as well as classic advertising images. 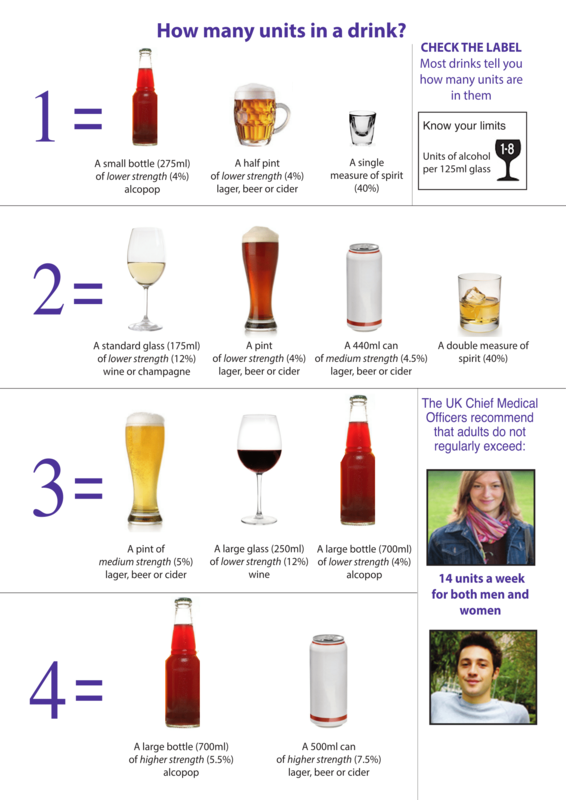 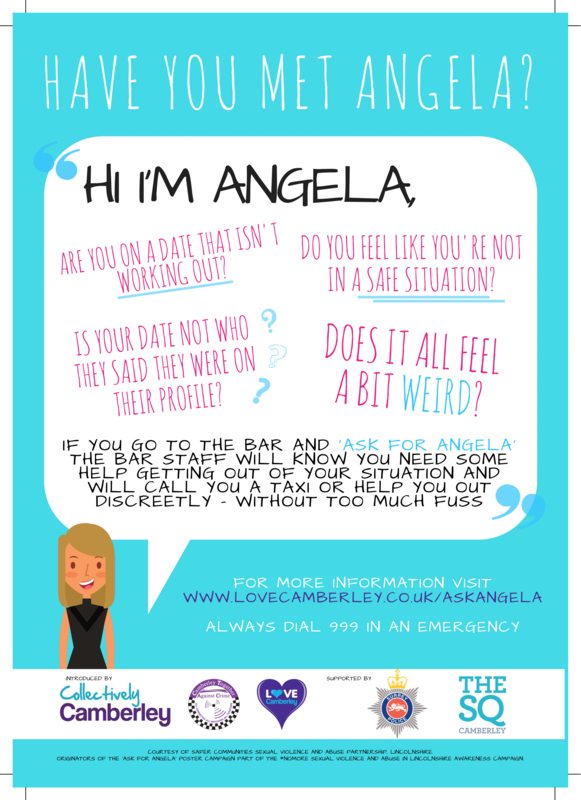 Other bar posters feature official guidelines on drinking regulations, as well as other health and safety advice posters. 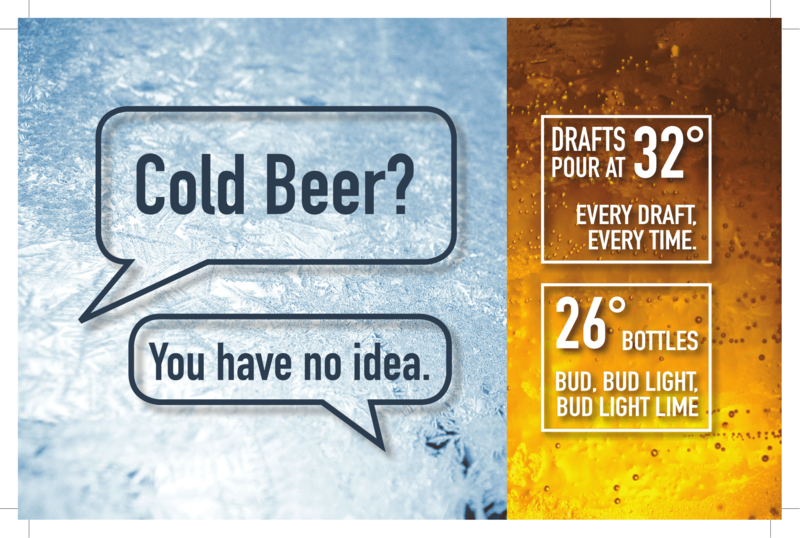 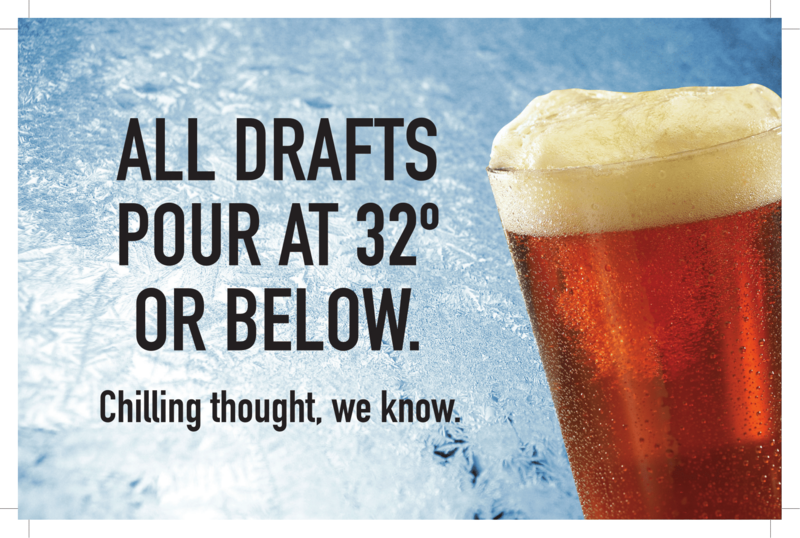 All Drafts Pour at 32° or Below.